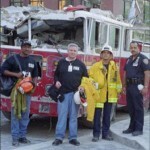 9/11 — Dr. Scott’s LAFD CISM Team provides support to the FDNY | Robert Scott, Ph.D.
On September 11, 2001, our world was changed forever by the cowardly Al Qaeda terrorist attacks on the World Trade Center. As Department Psychologist and Director of the Critical Incident Stress Management Program (CISM) for LA City Fire Department (LAFD), I knew immediately what might lay ahead for me and our team. Given that the LAFD Urban Search and Rescue team (USAR) was on-call and first in line to respond nationally to any large-scale incident, my sense was that our CISM Team would not be far behind. 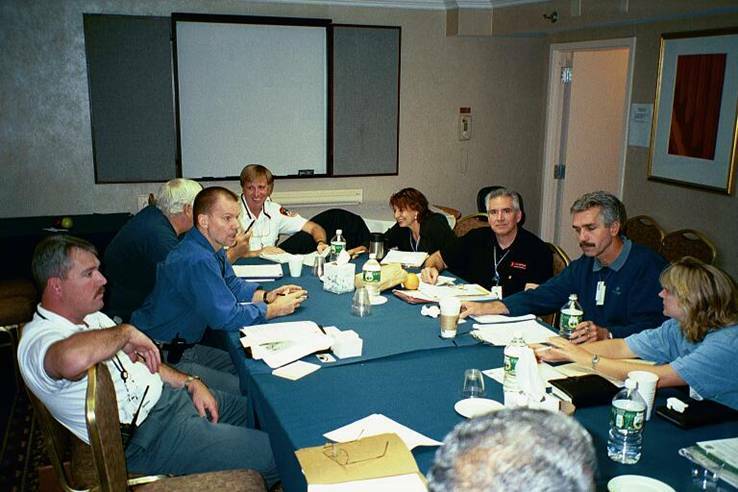 By the afternoon of September 11th, I was meeting with the Fire Chief and the Bureau Commanders of the Department planning the appropriate psychological support strategies needed for our USAR Team. 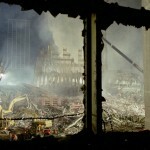 Additionally the Department wanted to offer whatever aid they could to the Fire Department of New York (FDNY). 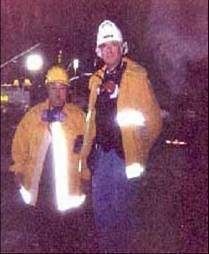 On September 12, I had a conference call with key representatives of the International Firefighters Association (IAFF), including Patrick Morrison, Assistant to the President on Health, Safety and Medicine, Fire Chief Spike Lawless, Boston EAP Director Willy Osteguy, Retired Fire Captain Chip Theodore, and Ron Tapscott, MSW Clinical Director from the Phoenix Firefighters Union. 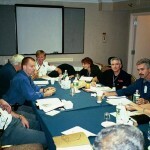 During this critical telephone conference the initial structure and planning began to unfold for the coordination of National Critical Incident Stress Management Teams, Chaplain Support Services, Survivor Support Services, Coordination of support and provision of resources for the FDNY’s Counseling Service Unit, as well as the provision of Logistical Support, planning and associated administrative needs. 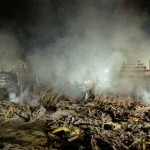 At the request of FEMA, the National Fallen Firefighters Foundation (NFFF) responded to the World Trade Center disaster. 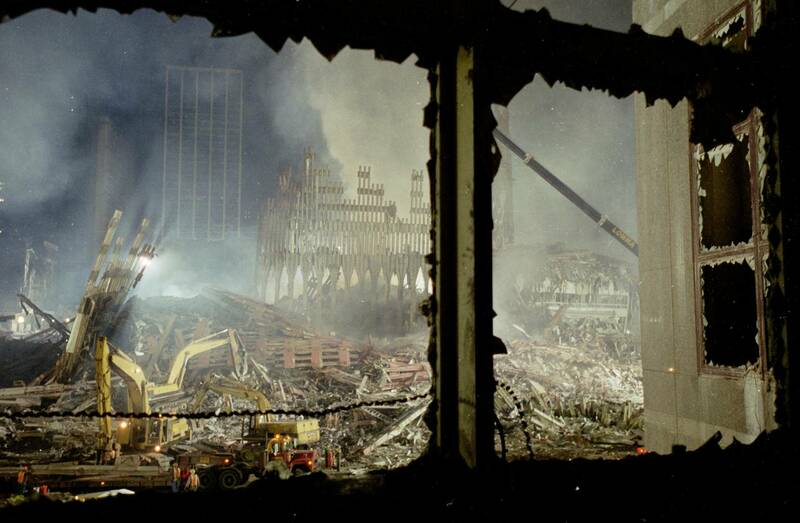 Due to the magnitude of the loss suffered by the Fire Department of New York (FDNY), FEMA created a Fallen Firefighter Support section as part of the federal emergency response to the disaster. 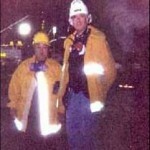 It was within this structure that my LAFD CISM team was called out to respond to the World Trade Center Disaster. 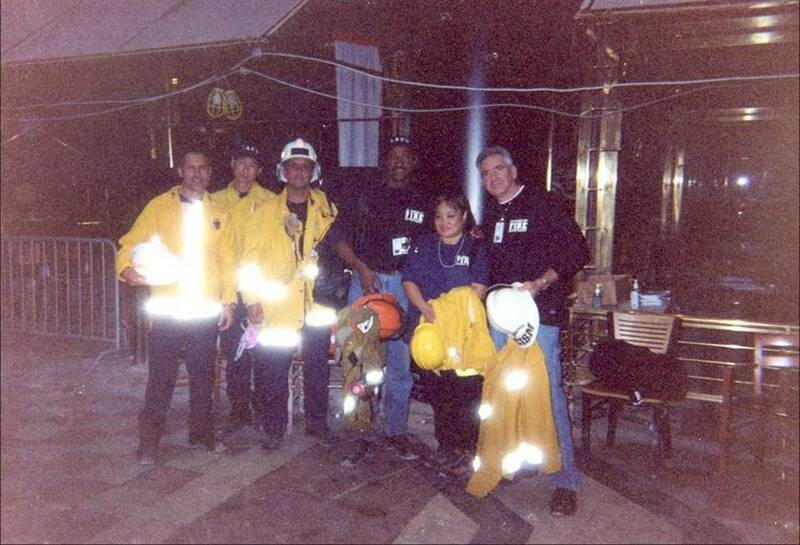 Our team of LAFD Peer Support members joined 40 Firefighter Support Teams from across the nation. 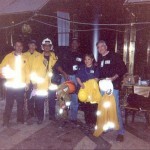 Our combined teams provided more than 7,000 contacts with emergency workers performing rescue and recovery operations at Ground Zero. 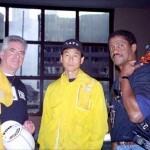 We made a total of 475 visits, including at least one visit to each of the 211 FDNY firehouses. Additionally our 40 teams help set up and staff 3 new Family Assistance Centers at locations convenient to families of the fallen firefighters, assisted FDNY’s Counseling Service Unit with counseling support at centers that served more than 650 family members during this period. Needless to say this experience for me was deeply moving and life-changing. To be able to provide psychological first-aid, support, clinical advisement, and compassionate care to the hundreds FDNY members as well as the bereaved families was truly a privilege as well as an honor. 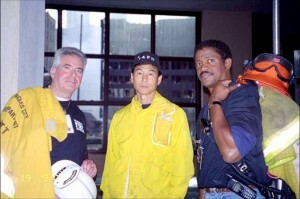 I will never forget this experience… I will always reflect and remember the courage and bravery that was shown by the first responders on that fateful day… and at the same time I will not forget about the hope, purpose, and solidarity that emerged from the smoke and ashes in the united efforts we put forth and provided. 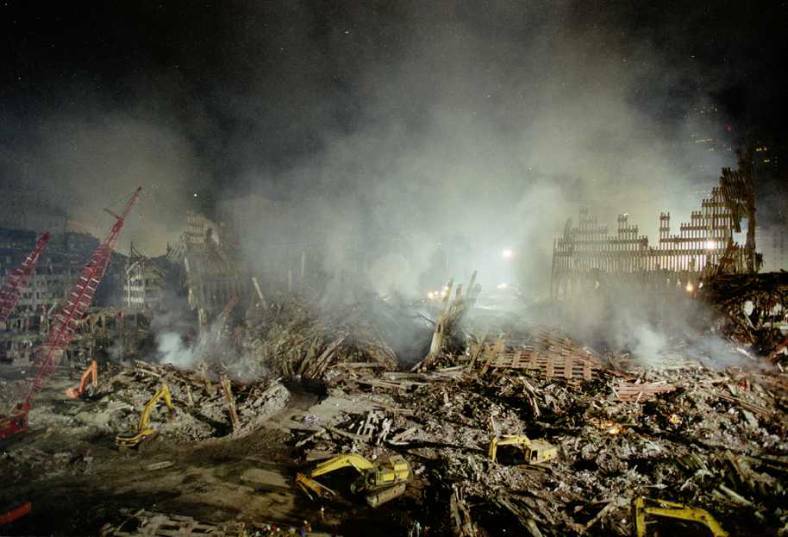 Please feel free to share your thoughts and comments…if you were there in New York, if you helped out in some way, or you participated in support of those lost and injured or if you have thoughts and impressions about this tragedy– let me hear from you.